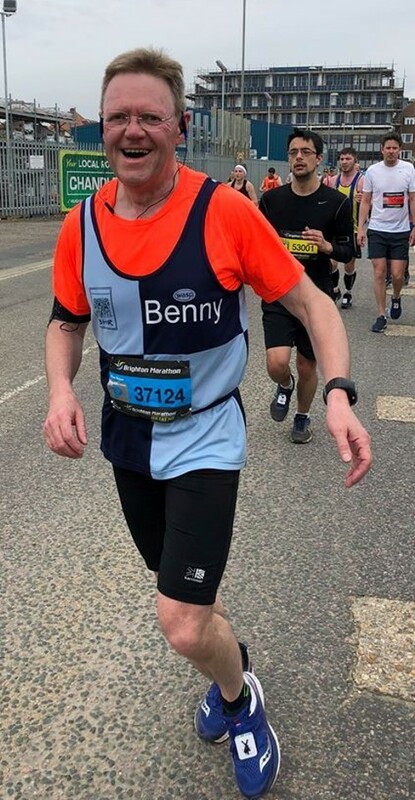 ROCC’s Delivery Manager, Benny Coxhill has once again pulled out all the stops and run the Brighton Marathon for the eighth time. He did it in an excellent time of 4:11, ten minutes quicker than last year. Well done Benny, we are very proud of you. ROCC also let out our car park, just across the road from the start line in Preston Park, to runners who were grateful for a way to get into town. 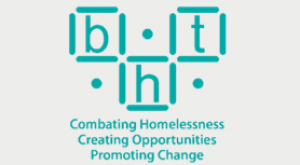 We raised over £500 towards BHT's First Base Day Centre who do a fantastic job providing much needed support to Brighton’s homeless. The Brighton Marathon and 10K 2018 was the biggest so far with over 12,000 participants. It is now a huge event, closing down much of the city centre for the day and attracting a quarter of a million spectators.